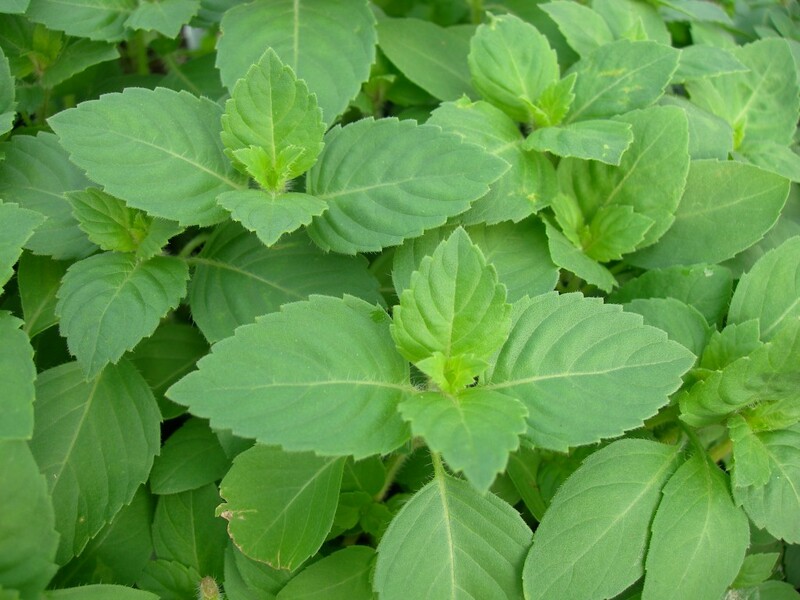 Tulsi also was known as basil leaves is a fairly common plant in Indian households. Basil most popularly known as Tulsi has been used for thousands of years in Ayurveda for its diverse healing properties. But apart from health, these leaves can be incorporated into your beauty routine too. This plant is popular and can be found in every house. So let’s see the benefits of Holy Basil one by one. You can make your own toner with basil to tighten your skin. You can do it by boiling a few basil leaves in water for five minutes. Add a tablespoon of rose water along with a few drops of lemon juice to the concoction. Ayurvedic doctors say that this herb can cure difficult skin conditions like those caused due to ringworms and even leucoderma. In case of stone, regularly taking a mixture of basil leaves juice and honey for 6 months helps expel the stones via the urinary tract. Basil makes a good medicine for a headache. It works as an appetizer and promotes digestion by helping in the secretion of digestive enzymes. 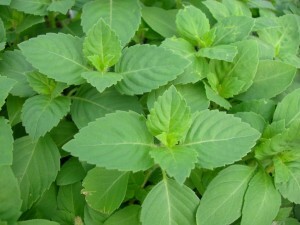 The Basil or Tulsi plant has many medicinal properties. The leaves strengthen the stomach and help in respiratory diseases. Keep Tulsi root powder in water overnight and take it early morning. The medicinal property of the plant helps maintain insulin level in the body and is a natural cure for diabetes. Tulsi has a powerful anti-oxidant component called Eugenol. This compound helps protect the heart by keeping one’s blood pressure under control and lowering his/her cholesterol levels. Chewing a few leaves of Tulsi on an empty stomach every day can both prevent and protect any heart ailments. Tulasi helps in reducing the itchiness of the scalp and helps to reduce hair fall. Mix the powder in coconut oil and apply regularly to the scalp to prevent hair fall. Eating tulsi leaves, drinking the juice, or adding its paste to a face pack can help cure skin and hair conditions. Tulsi has very potent germicidal, fungicidal, antibacterial and antibiotic properties that are great for resolving fevers. It has the potential to cure any fever caused due to common infections to those caused due to malaria as well. In Ayurveda, it is strongly advised that a person suffering from fever should have a decoction made of tulsi leaves. In case of a fever boil a few leaves of Tulsi with powdered cardamom in half a litre of water( The proportion of Tulsi to cardamom powder should be in the ratio 1:0.3). Let it reduce to half its total volume. Mix this decoction with sugar and milk. Sip every two to three hours. This remedy is especially good for children.